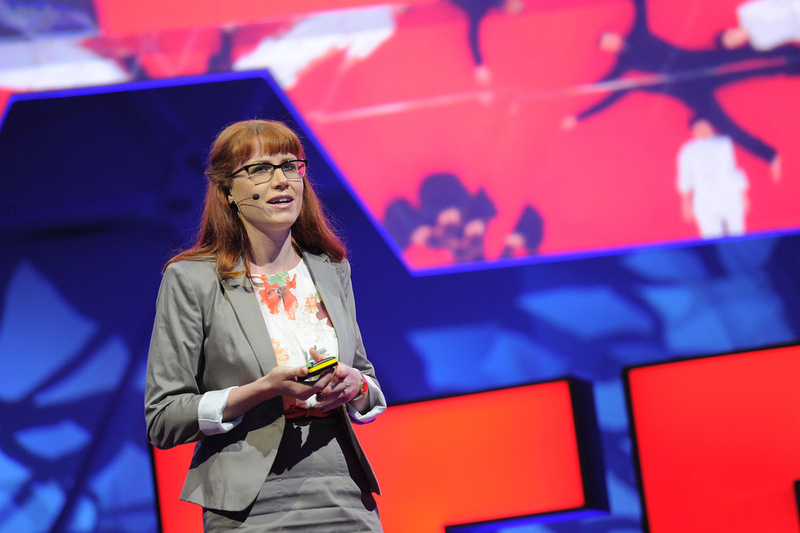 Last week I spent an incredible week at the TEDxSummit–a TEDx for TEDx organizers in meta TED fashion–in Doha, Qatar. For those who aren’t familiar with TED–or Technology, Entertainment, Design–it’s a conference hailing from California with the mission to spread “ideas worth spreading”. The conference sells out quickly, and the pricy tickets are the privy of an elite few. To bring the ideas beyond the elite (or well-connected, or lucky as they may prefer), many of the videos are released freely on TED.com, and are excellent examples of leaders and up-and-comers in a variety of fields giving the talk of their lifetime (TED heavily coaches its speakers) sharing their powerful ideas, demos and performances to make a difference. 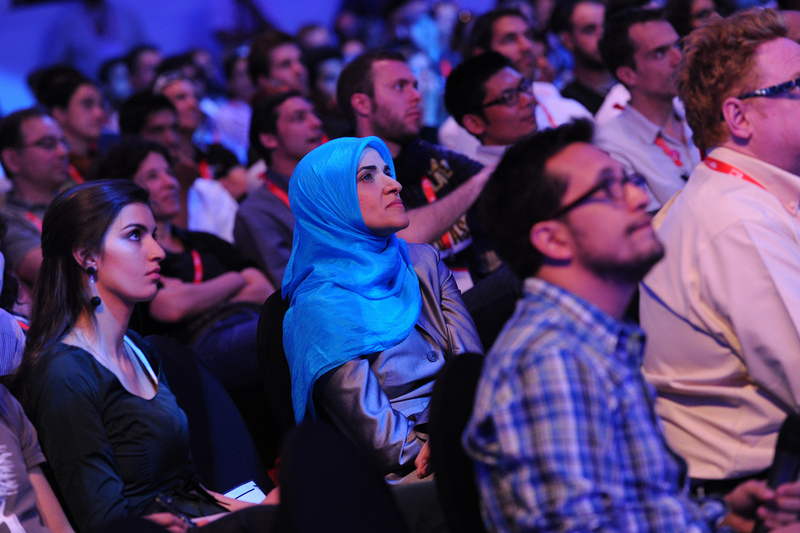 This past year I am proud to have been on the organizing team of TEDxZurich 2011. With the help of great sponsors, including the Swiss National Television Network, at which the event was held, amazing speakers and performers, and a full house of 450 attendees, we celebrated and shared “ideas worth spreading”. And we have another great event coming in October. This helped to get me an invite to the summit, and I was honored to have been selected to attend. The week was jam packed with meetings, unconferences, conference sessions, tours (I went Scuba diving to a wrecked ship, to Al Jazeera, and into the desert for a day). What I took away was truly “the power of x” the slogan of the event. The variety of events, organizers, and ideas being spread around the world was inspiring and the many voices to the TED conversation super important for the global mission. It gave me a lot of hope. My TED2013 audition was a 5 minute talk on Circle of 6. I started off by sharing a hard-to-share personal experience of a stalker that I had in college, lead into the statistics on sexual assault in college, our campaign “I won’t let violence happen in my circle”, and closed with a demo of the app. The crowd was extremely supportive, and the campaign got one of the biggest standing ovations of the conference. I am so thankful to the Circle of 6 team in helping me put this out there. People seemed to really resonate with the concept and we are now working out ways to bring it to more communities. It was intense to give a TED talk on such a personal matter and it had to be polished. I told the story of my stalker to 30 friends and acquaintances along the way to help practice in a whirlwind 3 day of continuous practicing. I quit practicing two days before the talk to help me tell the story more naturally. You’ll get to hear it too when the talk is online, and I’ll certainly follow up with a blog post at that point. It was difficult taking my story to the world, but judging by all the women and men who came up to me afterwards, it was important. My un-conference session was universally acknowledged as “the best un-conference session” by the unbiased sample (4/20) who chose to share feedback with its organizers. I was lucky to have the awesome co-facilitator Arthur Zards, organizer of TEDxNaperville, and the improptu-co-facilitator, MJ, partner at Causeit who pulled a “meta” at just the right moments. We took to the Arabian Gulf to wade in a circle and discuss attendee engagement. All 20 people had a chance to speak–Arthur pre-gamed with that intention. The way we ensured it was a brilliant hack by MJ–with only ten minutes left in the session we had people line up shoulder to shoulder and had everyone who had already spoken take a step back. Two other times in the session, we reshuffled and regrouped which lead to a more engaged conversation. I hope to follow up with a blogpost on the takeaways. The action was a mixed bag–I was so nervous in preparation for my talk I was almost on another planet. I hardly talked to anyone. When I finally made it to the action lab, teams were already formed, the mobile team was small and I helped with some consulting, most of the API team I didn’t manage to meet up with. For one portion, one part of the API team was on hand, working on a TEDx twitter bot, IRCbot style, and I managed to help test–but didn’t get the chance to setup the code the short time I had that day. The team I was most involved with was oriented around a mind map of tech-tools for TEDx organizers, and I helped with the brainstorming and the writeup. So some action, but not much hacking. All in all, I made some truly amazing personal and professional connections over the week and managed to contribute a small amount and learn an incredible amount from the speakers, the organizers, Doha and the desert.